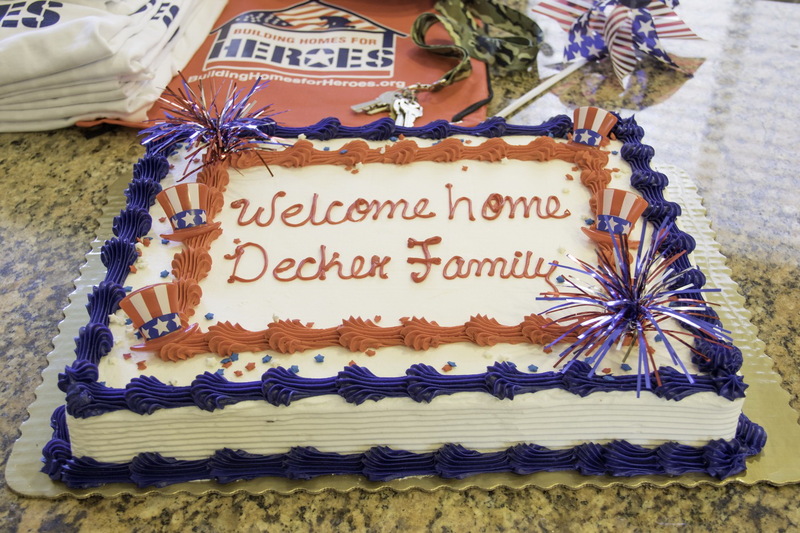 Sergeant Benjamin Decker enlisted in the Army for multiple reasons; a show of patriotism, as a way to support his family, and to follow a line of family members who served in the military. He joined in Salem, New Hampshire in 1998 and served through 2010. 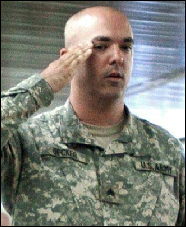 Sergeant Decker served in Iraq for a 16-month period (2007-2008) during the surge. He was in close proximity to numerous IED blasts and rocket attacks. Sergeant Decker, a chaplain’s assistant with 4th Stryker Brigade, 2nd Infantry Division, served as a bodyguard for the chaplain. Sergeant Decker has been diagnosed with PTSD, degenerative disc disease of the lumbar spine, left and right knee strain, tinnitus, and traumatic brain injury. He has a 70% disability rating. Sergeant Decker received the Army Commendation Medal (2x), Army Good Conduct Medal (3x), Army Service Ribbon, National Defense Service Medal (2x), Global War on Terrorism Service Medal, Korean Defense Service Medal, Iraqi Campaign Medal with campaign star, Overseas Service Bar (2x), Army Lapel Button, Commissioned Officer Professional Development Ribbon, Army Service Ribbon, Overseas Service Ribbon (3x), Volunteer Service Medal, Combat Action Badge, Marksmanship Badge (Expert), and Marksmanship Badge (Expert w/ Grenade). 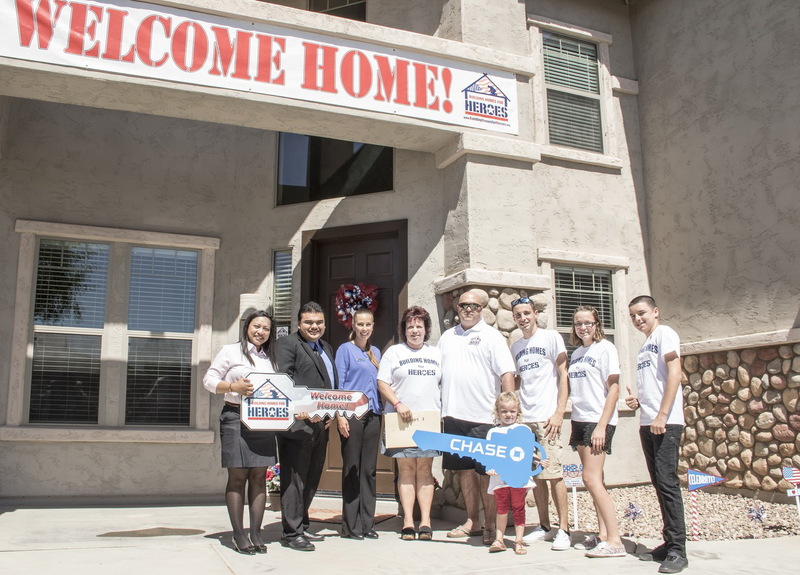 Sergeant Decker, wife Sharon, and their children received a home in Casa Grande, Arizona.